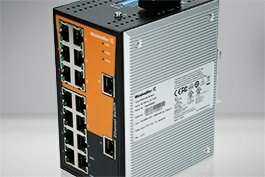 Weidmüller offers a wide range of reliable terminal blocks, power supplies and other tools for a broad spectrum of applications. 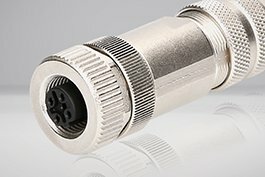 See how they can resolve your electrical connectivity and conditioning power application issues at the best prices! The manufacturer Weidmüller was founded in 1850 as a textile production company in Chemnitz by Carl August Weidmüller. As early as 1943, the focus was on "Industrial Connectivity" and the development of optimal solutions for the connection of power, signals and data in the industrial sector. Today, the headquarters is located in Detmold. Since 1959, Weidmüller has been available on the international market, now in more than 80 countries. The family-owned company Weidmüller focuses on the needs and technological requirements of various markets and industries such as machine production, building technology, the process industry, renewable energies, energy generation and the automotive industry. The perpetual ambition of Weidmüller to develop new, innovative and improved products which also meet future requirements has, for example, created an innovation like the stripax®. 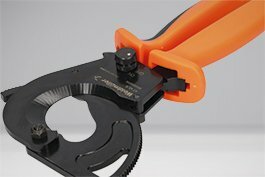 The stripax®, invented in 1967, is a unique stripping tool on the market that allows damage-free working of conductors. Thanks to the perfect ergonomics for the best possible handling, this product innovation was awarded the design prize in 1988. 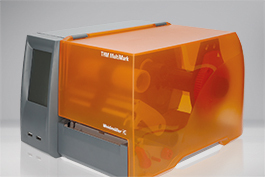 Before Weidmüller's products reach the customers, they are thoroughly tested to ISO 9000ff quality management standards as well as in their in-house laboratory, which is monitored by independent institutes. Thus, nothing is left to chance and the development of safe, high-quality as well as high-performance products is guaranteed. Thanks to the customer oriented focus, the innovative drive, the qualified and committed employees as well as the high product and process quality, Weidmüller succeeds in developing the best possible solutions and keeping up with the sign of the times. 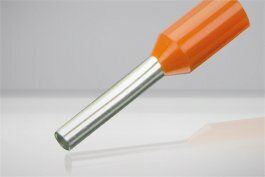 At Automation24, you can now buy Weidmüller products and see the excellent and consistent quality even after extensive use for yourself. 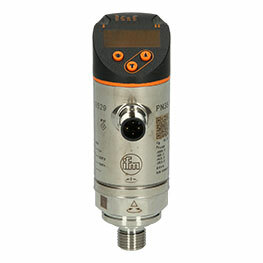 Their diverse line of products along with their known reliability provide solutions for all your automation needs. 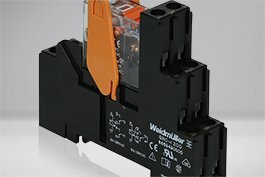 Choose your preferred Weidmüller products from power supplies and terminal blocks to heavy duty connectors and work tools. 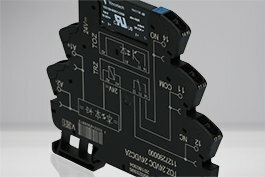 The PRO line series of power supplies offers a wide variety of solutions for your process applications. 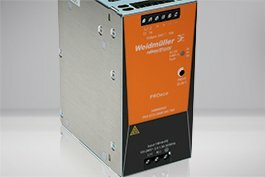 Depending on your needs, Weidmüller offers units for applications in tight spaces as well as applications that require a robust power pack. 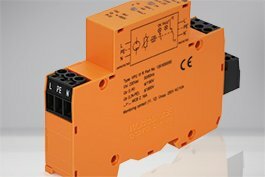 For example, the DIN rail power supply 1478140000 - PRO MAX 480W 24V 20A is designed for especially demanding requirements. 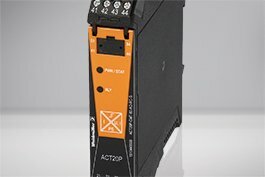 It can reliably cope with continuous overload of up to 20% or short-term peak loads of 300% occurring with high control cabinet temperatures. 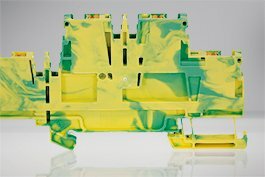 Order products from Weidmüller today at favourable prices and benefit from the high and long-lasting product quality as well as the practical functions. If you have any questions, please do not hesitate to contact us via chat, e-mail or telephone. You can find our contact information here.